You’re AN AUSTIN PODCASTER. WE’RE AN AUSTIN PODCAST STUDIO. We built Shedquarters for you. 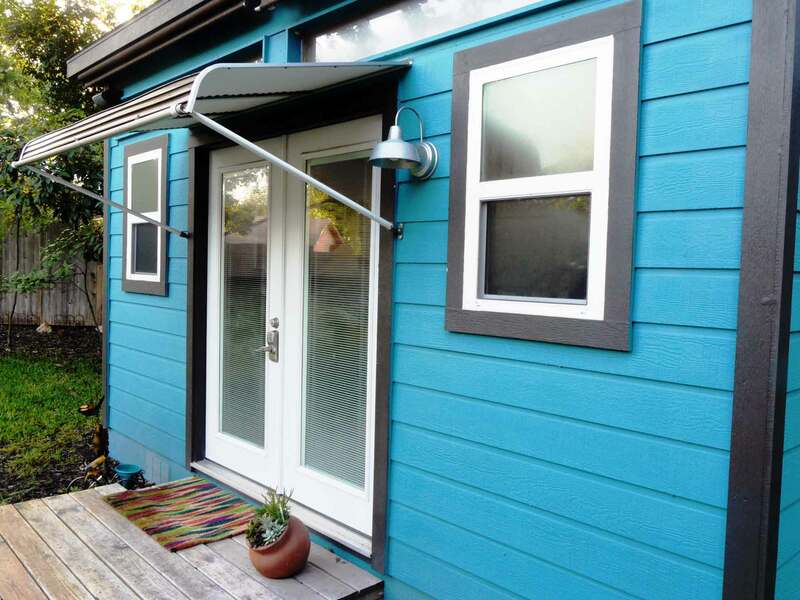 Shedquarters was built in 2015 as our own tiny creative wonderland. It’s our 185 sq. ft. backyard studio equipped with all the gear you need to start a brand-new podcast, or record your second and third seasons and beyond. Now, we’re opening up to Austin, giving you access to a great community space and equipment at affordable prices. From Shure SM7b microphones and Cloudlifters to Universal audio interfaces and plugins, Shedquarters is stocked with great gear. Need to interview someone? Have a podcast with 3 or more speakers? Shedquarters is built for that — with plenty of seating and recording gear for six. Other studios make you use their producers. Not Shedquarters. Produce yourself, or bring your own producer. We’re equipped with Pro Tools, Logic, and Garage Band. Never recorded yourself before? We can help you capture great audio — and even handle editing and post-production if you need us to. Shedquarters is great for singer-songwriters, electronic musicians, and anyone needing a tranquil place to be creative and record or edit — in Protools, Logic, Final Cut, the Adobe Suite, and more. Capture your grandparent’s favorite stories. Record your child reading their first book, or their first piano recital piece. The possibilities are endless. Questions? We’re happy to help. Drop us a line below and we’ll get back with you promptly!